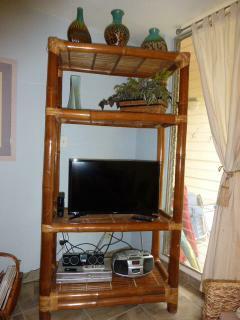 We are so very glad you enjoyed your Maui vacation and that our condo helped make it a positive experience. We thank you for your kind review and we hope to have the pleasure of hosting you again when you return to lovely Maui! Thank you for your glowing review. We are delighted you enjoyed your stay. We hope to host you again soon. Aloha! 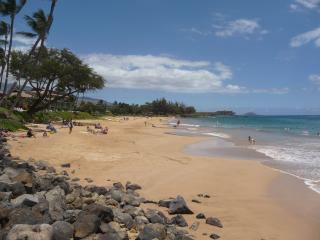 Thank you Jason for choosing our condo (153 at Kihei Kai Nani) for your Maui vacation accommodations. Thank you as well for your nice review. 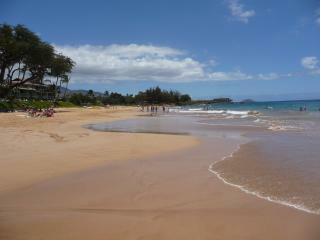 We are very glad you enjoyed your stay.. We look forward to hosting you again on your next Maui visit. Thank you Miracle for choosing our condo 153 at Kihei Kai Nani as your accommodations for your trip to Maui. Thank you as well for your lovely review. We look forward to hosting you again soon! Mahalo & Aloha! 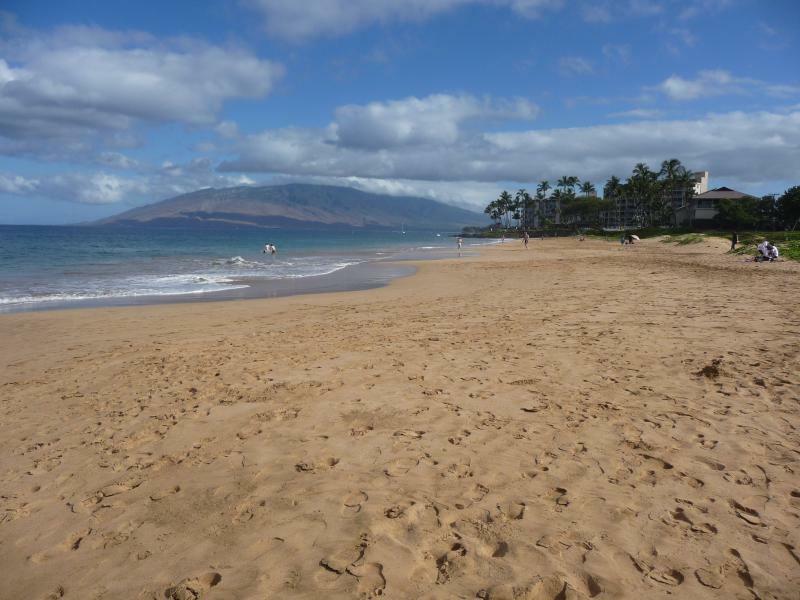 Thank you for selecting our condo for your Maui visit and thank you for your review. We look forward to hosting you again on your future Maui visits. Vous recherchez un hébergement à Kihei?